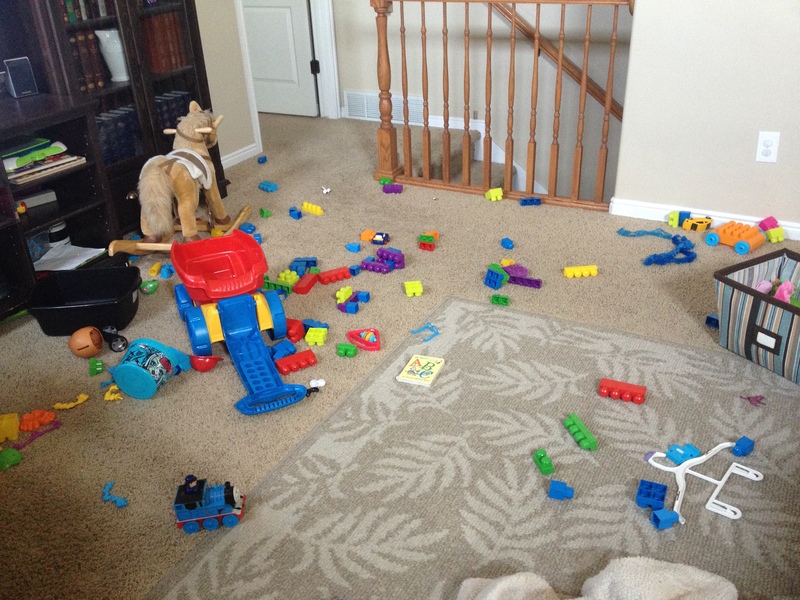 This entry was posted in As I see it, Kids and tagged creative play, healthy play, kids, minecraft, organization, responsibility, video games by Jodi. Bookmark the permalink. That is cool, and it is an awesome loophole when you think about it – kind of a sneaky way to encourage creative play. You’re a great mom. Keep up the good work!